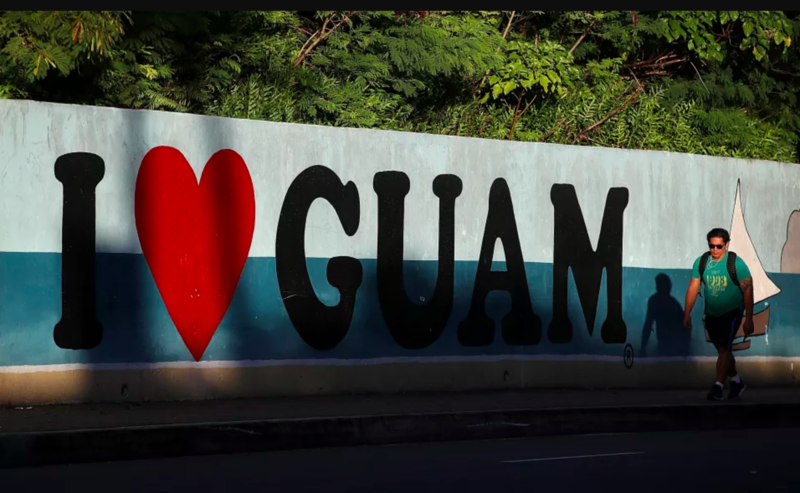 A pedestrian walks by a mural on August 13th, 2017, in Tamuning, Guam. 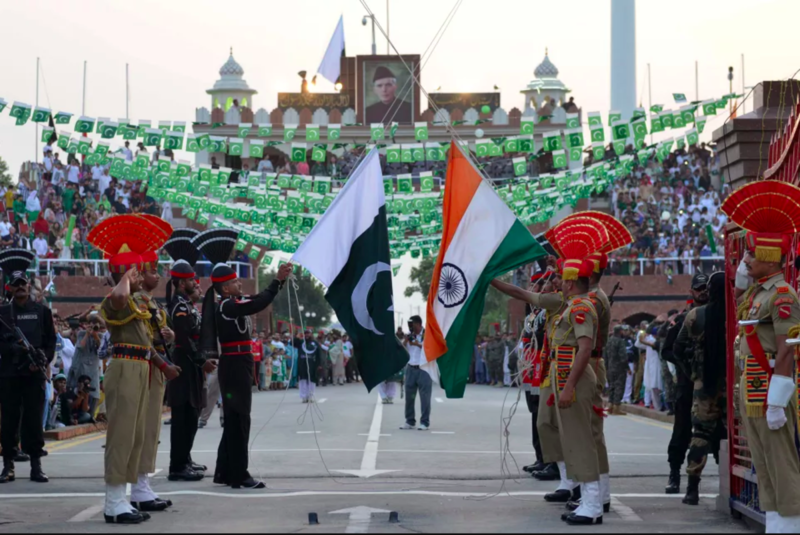 Pakistani Rangers (black) and Indian Border Security Force personnel (brown) perform during the daily beating of the retreat ceremony at the India-Pakistan Wagah Border Post, some 35kms west of Amritsar on August 14th, 2017. Pakistan celebrates its independence on August 14th, one day before India&apos;s independence day on August 15th. 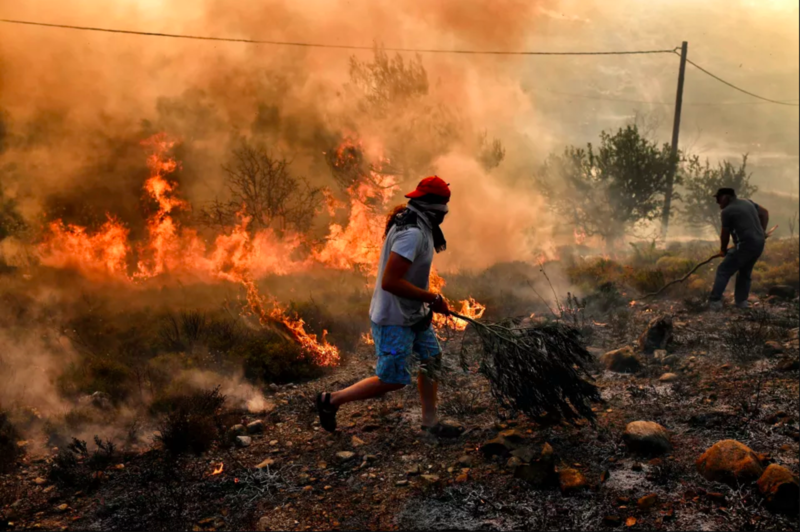 A man runs away from flames as fire burns the land, east of the Greek capital of Athens on August 15th, 2017. The army was called in to assist firefighters around Kalamos, 30 miles east of Athens, where a fire has been burning since August 13th. In all, 146 fires have broken out across Greece since then, according to authorities. 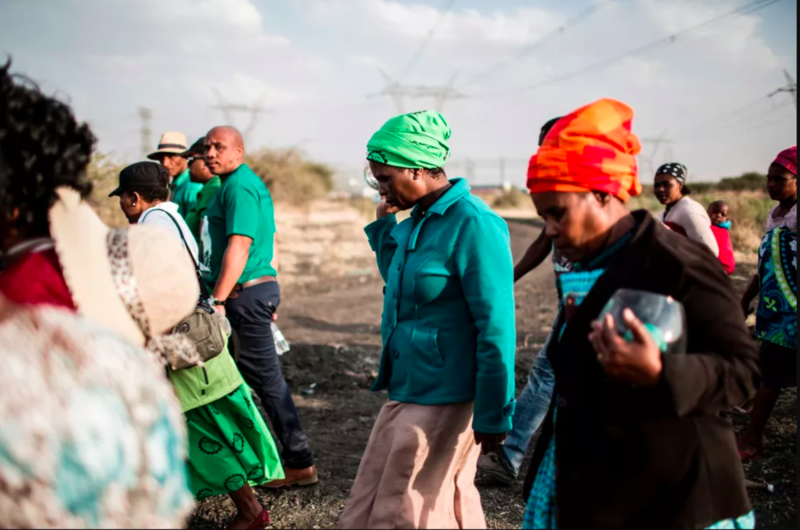 Widows of deceased striking miners who were killed during the Marikana massacre walk from the memorial site during the event&apos;s fifth anniversary in Marikana on August 16th, 2017. Thousands of South African miners sang remembrance songs at the site where police shot dead 34 strikers as campaigners demanded prosecutions and compensation. The 34 miners were gunned down after police were deployed to break up a wildcat strike that had turned violent at the Lonmin-owned Marikana platinum mine, northwest of Johannesburg. 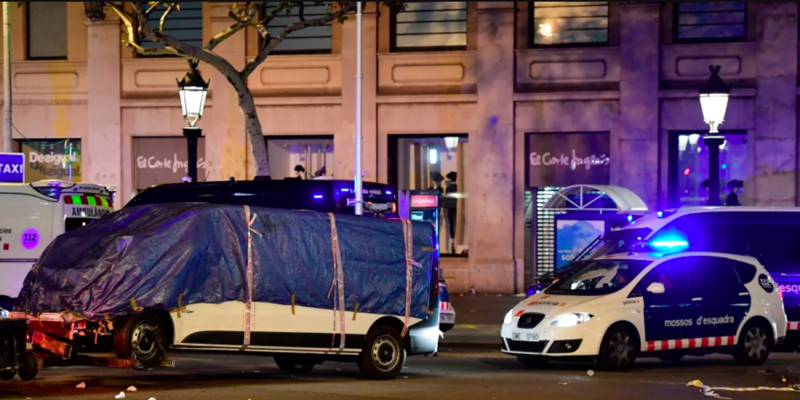 The van that ploughed into a crowd, killing at least 13 people and injuring around 100 others is towed away from the Rambla in Barcelona on August 17th, 2017. 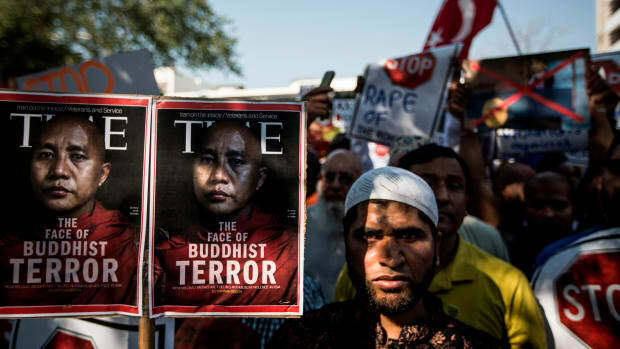 Officers in Spain&apos;s second-largest city said the ramming on Las Ramblas was a "terrorist attack." 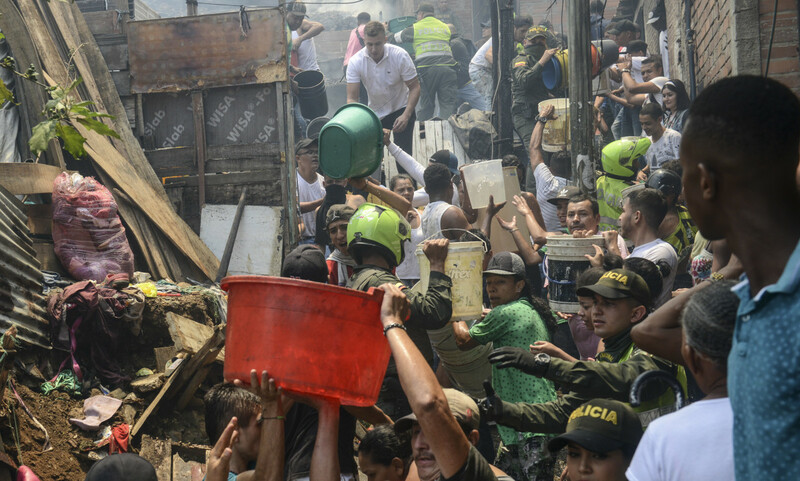 Local residents and policemen fight a huge fire in the Moravia neighborhood in Medellin on August 18th, 2017. 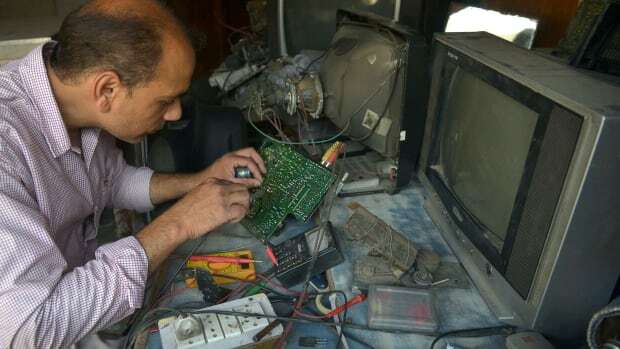 The Moravia sector is known for having been built on a garbage dump and for being the base for late drug lord Pablo Escobar&apos;s first political campaign and where he helped to build a football field and to install the electric network.